Provide a silky smooth surface for comfort that lasts till the end of day. 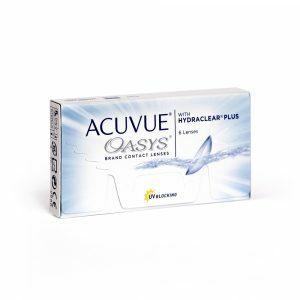 6x more breathable than the leading daily disposable contact lens for white, healthy looking eyes. Wear a brand new pair every morning and take them out at night. No lens care required. Every day starts with a clean, new , fresh pair. 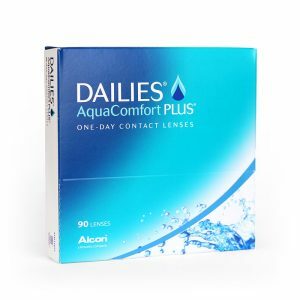 Pack of 30 daily contact lenses. 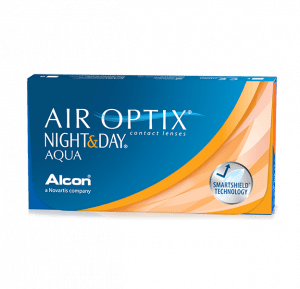 For Dailies Total1 pack of 90 lenses click here.